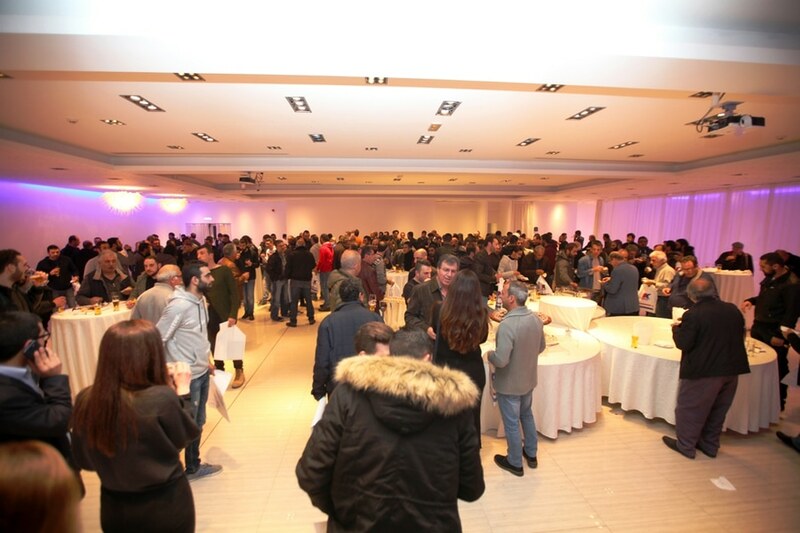 Chr. 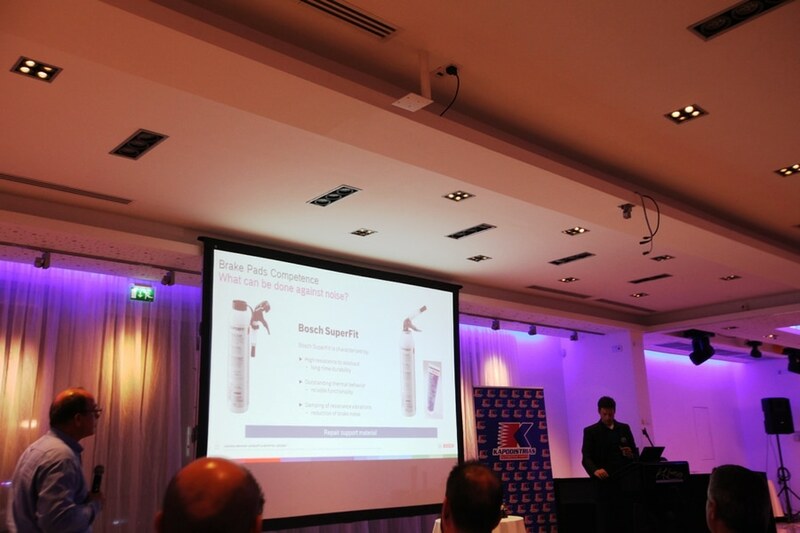 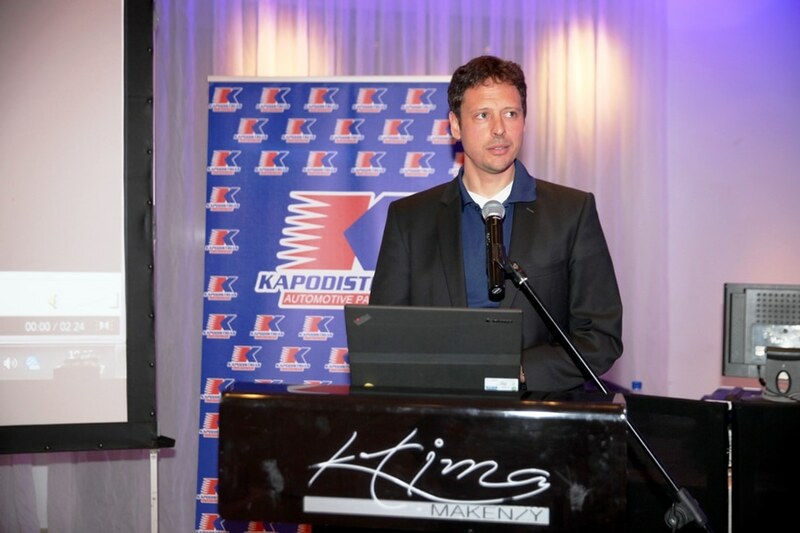 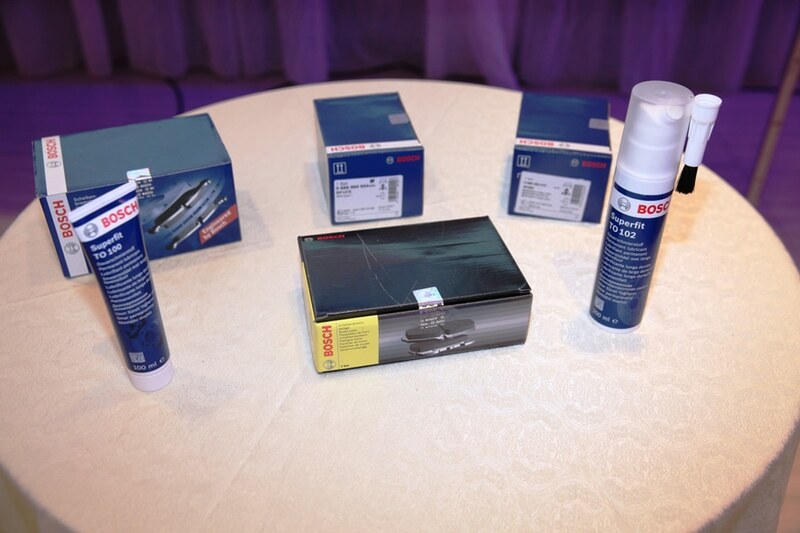 Kapodistrias & Sons Ltd, in cooperation with the German giant organization Robert Bosch, manufacturer of automotive components and systems for the automotive industry, organized a technical presentation on braking technology. 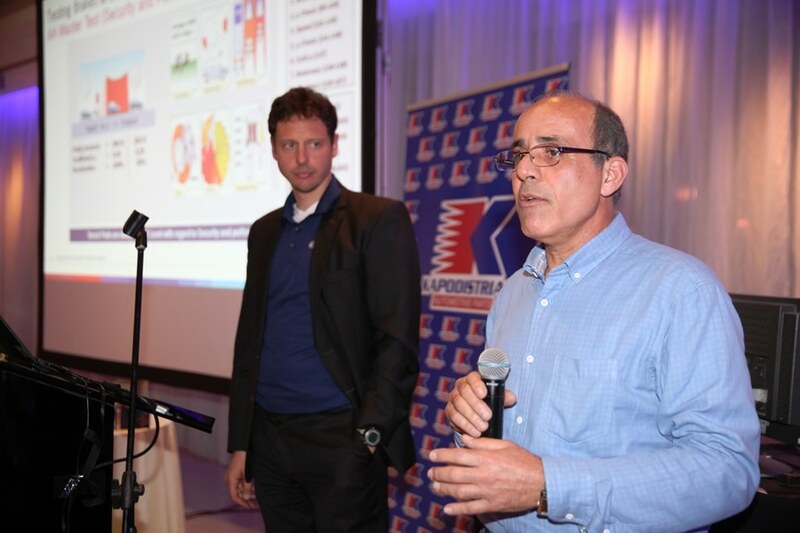 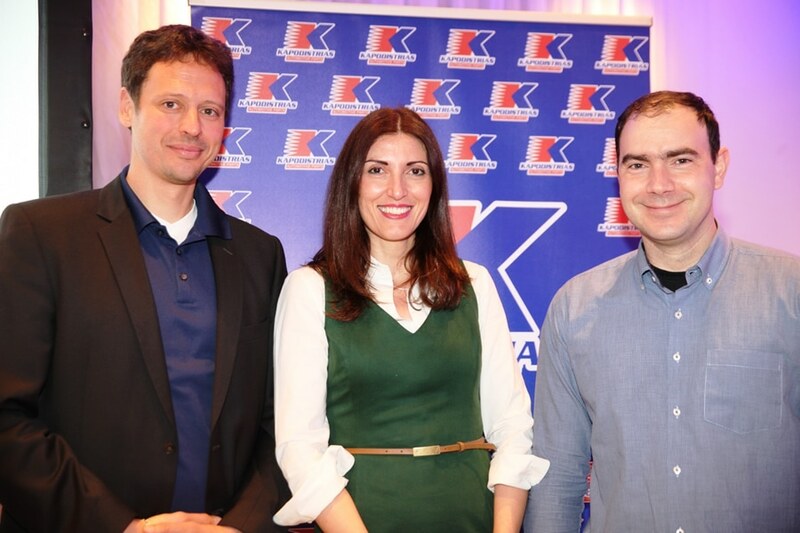 The presentation took place in the evening of March 22, 2017 at “Ktima Makenzy” in Larnaca and was attended by more than 200 automotive technicians who expressed high satisfaction for the level and content of the presentation. 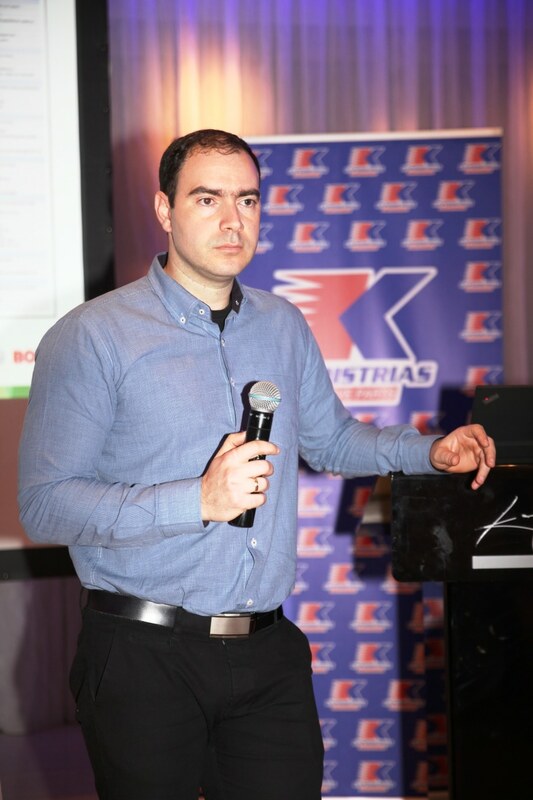 On behalf of the German company Robert Bosch GmbH, Regional Portfolio Manager Mr. Ezequiel Allegrina was the main presenter at the seminar. 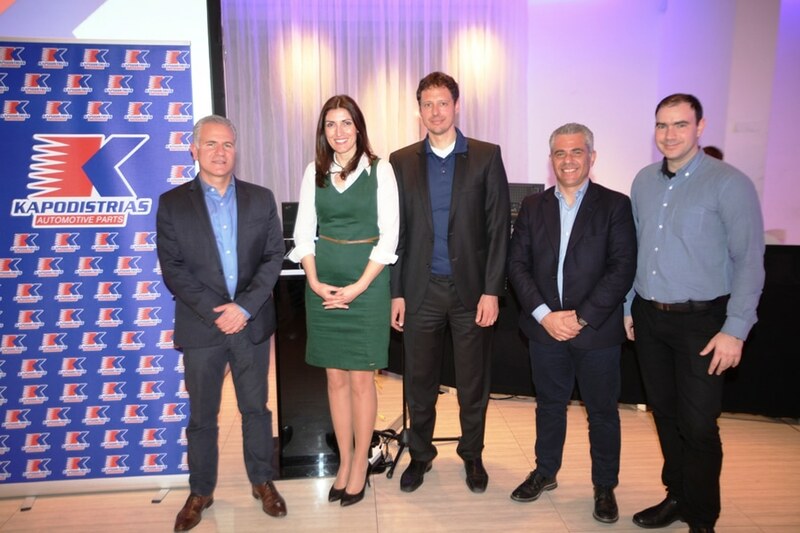 Besides Mr. Allegrina, on behalf of Robert Bosch S.A. (Greece), Ms Vicky Gkeka, Regional Sales Manager, and Mr. Theodoris Petas, Technical Manager, also arrived in Cyprus for the technical presentation. 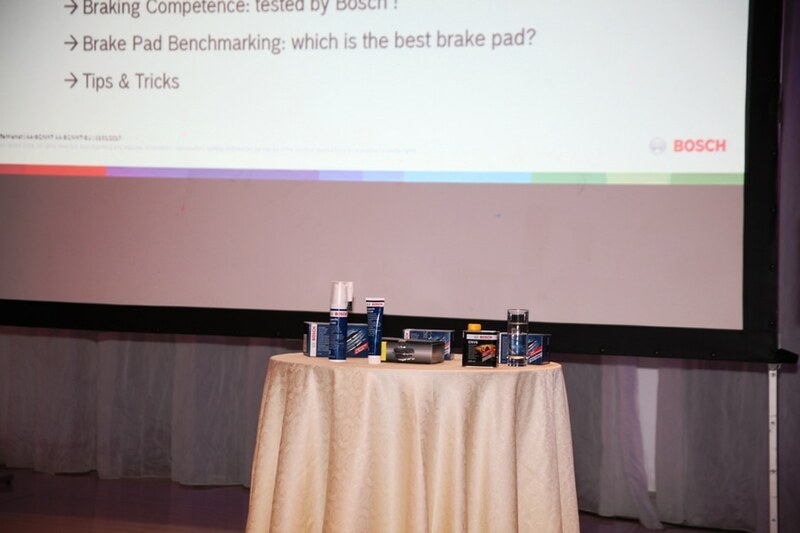 The attendees were informed of the latest technologies on braking, the different types of brake pads which are available in the automotive aftermarket, as well as problems, diagnosis of braking problems and solutions.